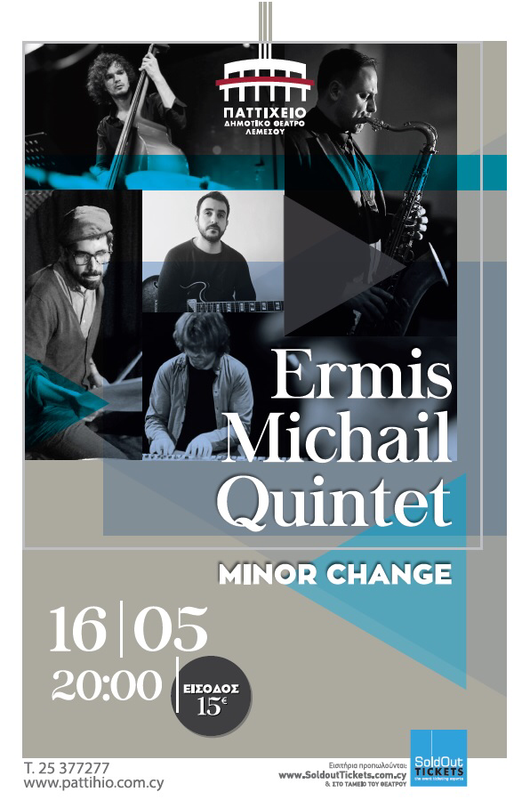 Next Tuesday, 16th May 2017, I’m going to join a Quintet led by an amazing cypriot guitarist Ermis Michail! If you happen to be around, come and see us at the Pattihio Theatre, Limassol, CY. The show starts at 20.00!